the fresh prince of bel air. . Wallpaper and background images in the The Fresh Prince of Bel-Air club. 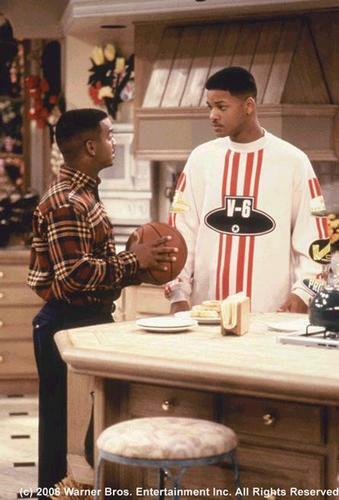 The Fresh Prince of Bel Air - 1x01 - "The Fresh Prince Project"